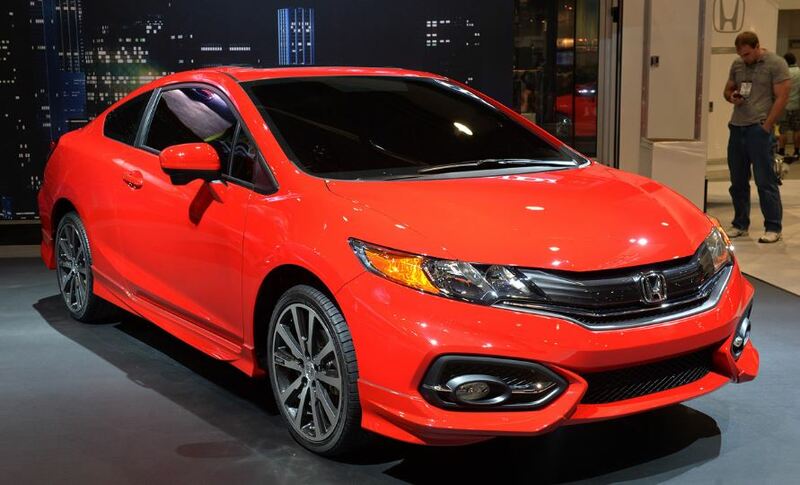 The Honda Japanese automaker has officially announced the prices for the 2015 Honda Civic Coupe and Sedan in the United States, the cheapest model being priced from 18,920 USD. 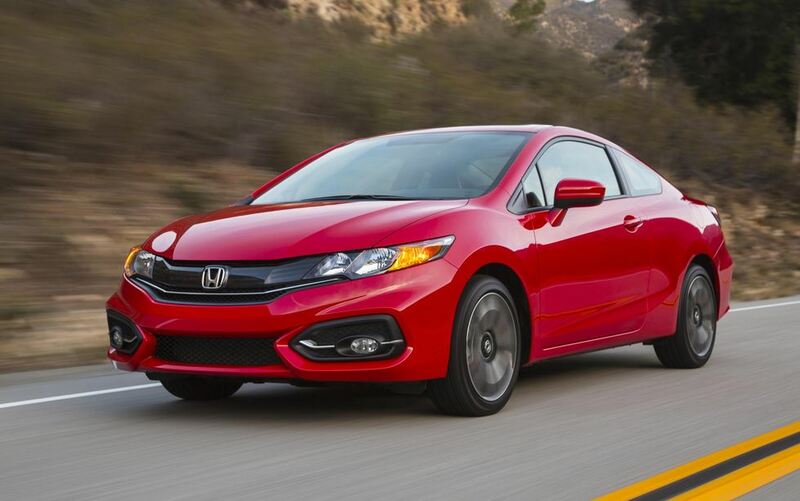 Good news for all Honda fans in the US, as both the Civic Coupe and Sedan are available, starting with the base Coupe LX trim, hooked to a manual transmission. Apart from the base entry level, Honda has already sent the Civic Special Edition, or shortly the SE version, completing the gap between the LX and the EX versions. 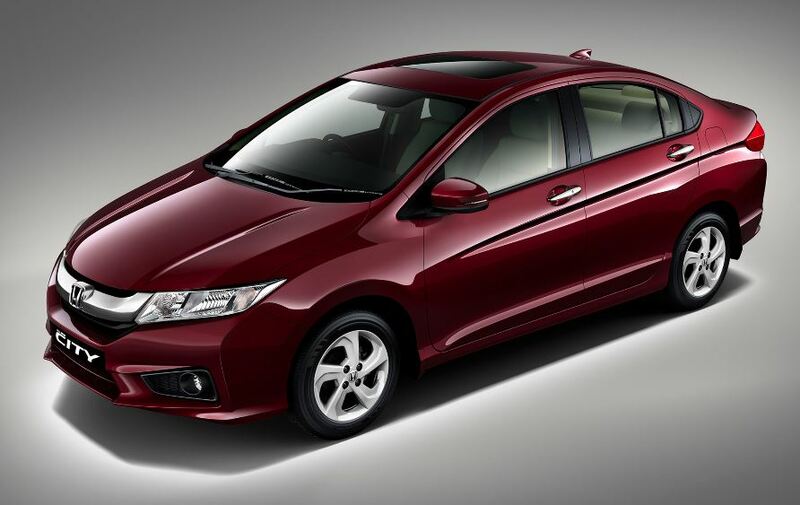 The Honda carmaker also mentions that this particular trim level is coming with goodies worth of 1,000 USD, while the LX Sedan will cost you an additional of 700 USD for extra features. 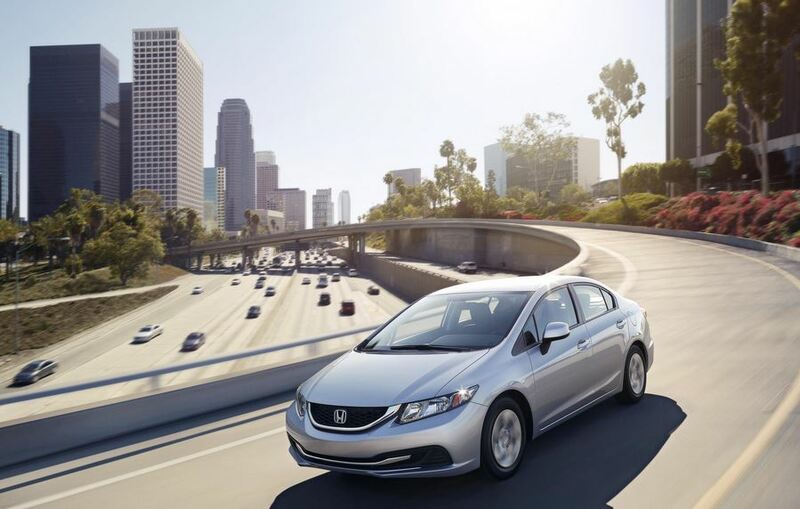 The 2015 Honda Civic Coupe and Sedan, as well as the newly Civic Hybrid and the Civic Natural Gas models will be also launched at the end of the year, but no news on the prices for the last models yet. We should also expect performance details with the two models soon enough as well as the prices for the aforementioned models.